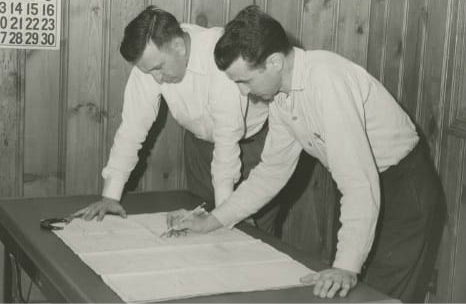 Originally established as Huntington Plating & Polishing Co. in 1947, founders Andy Houvouras and Leo DiPiero sought to give local businesses a source for high quality plating with a strong focus on customer service. Today, we remain a family owned business. Our entire team is committed to delivering the highest quality work and the best service possible to our customers, carrying on the mission our company was founded upon.